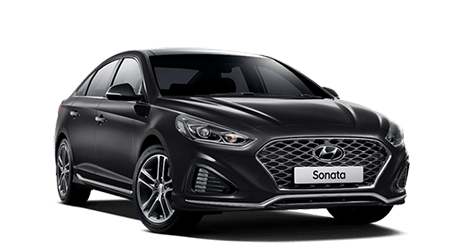 Special New Vehicle Offers Get in Touch with Our Team for a Great Deal! 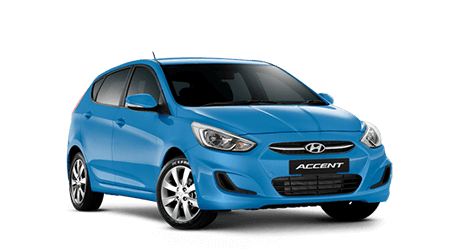 Shopping for a Hyundai Accent vehicle? 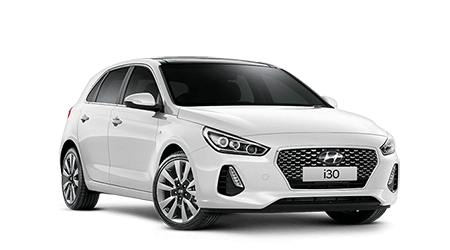 Then visit Mackay Hyundai, we have 9 vehicles for sale, so speak with our friendly team and take a test drive at our Dealership.